Koivusta valmistetussa kotimaisessa lasten tuolissa yhdistyy käytännöllisyys, sekä esteettisyys. 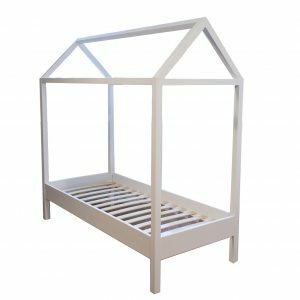 Rabbit-tuolissa on käytetty kolmea eri puuntyöstömenetelmää: koivuviilun taivutusta, jyrsintää sekä sorvausta, mikä tekee sen muotokielestä entistä uniikimman. Rabbit-tuolia valmistetaan neljässä eri värissä. Woody on kokonaan puinen, Just Rosen istuinlevy on hennon vaaleanpunainen. Candy Mintissa yhdistyy puu ja minttu väri, ja Bunny Whitessa taasen valkoinen ja vaalea puu. 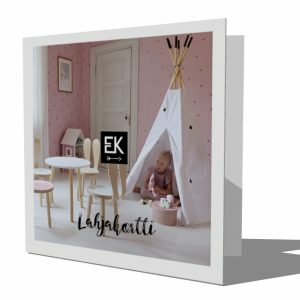 Tuolin osat ovat lakattua koivua ja värillisissä istuinlevyissä on laminaattipinnoite. Ikäsuositus 3+. 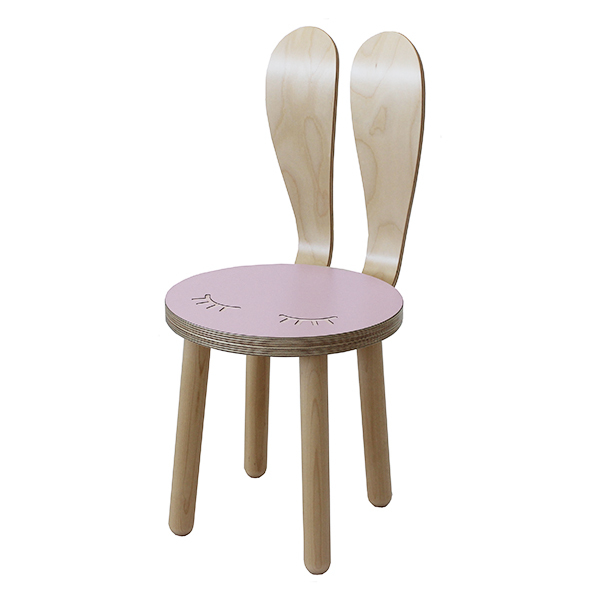 The playful Rabbit Chair is a beautiful detail for your kids’ room decor! 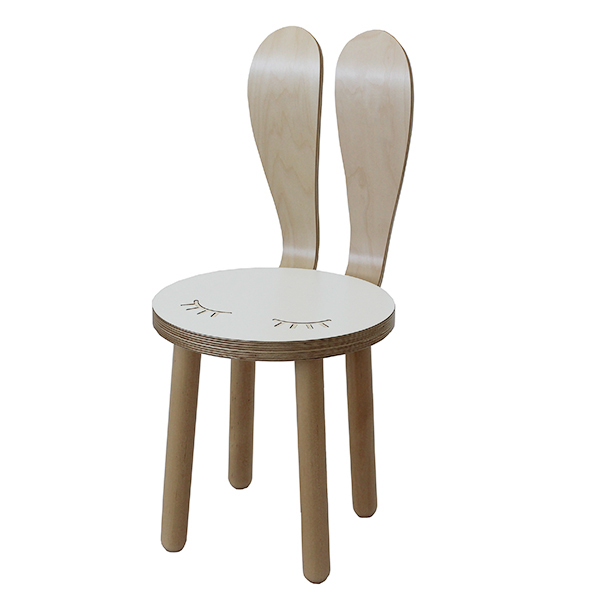 Designed and manufactured in Finland, this birchwood chair, is both practical and esthetic. 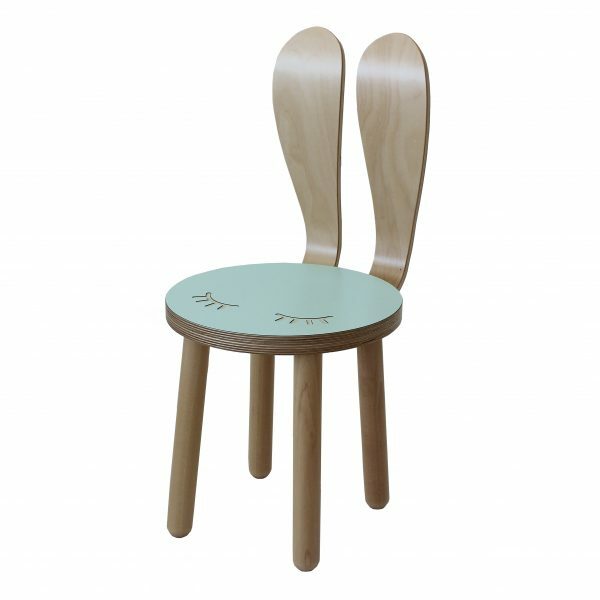 Three different wood working methods are used for the Rabbit Chair: bending of birch veneer, milling and woodturning, all of which bring together a unique design. 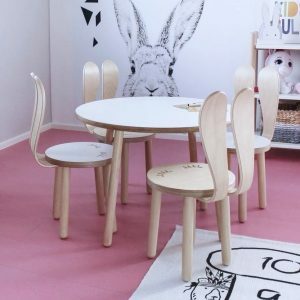 You can find the Rabbit-chair in four different colors. 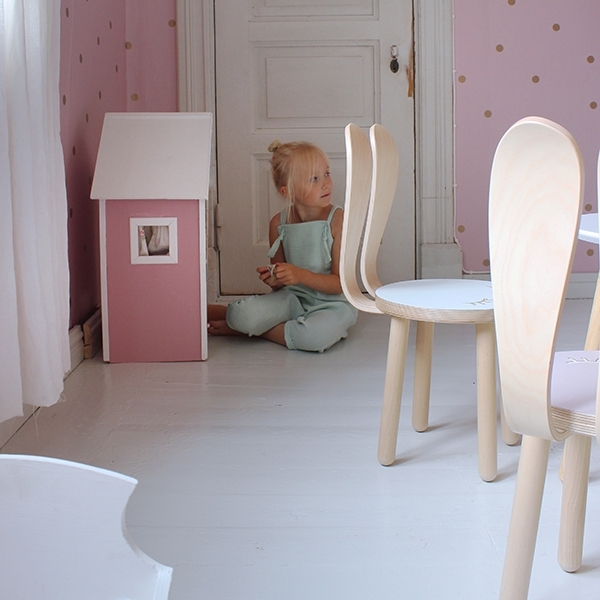 Woody is entirely wooden, the seat plate for Just Rose is a faint pink, Candy Mint is a combination of the color of wood and mint, Bunny White is white with a light wood color. 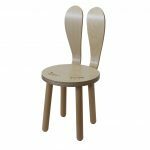 The parts of the chair are varnished birch and the colored seat plates have a laminated coating. Suitable age: 3+. 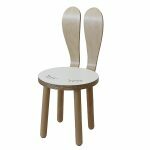 The chairs are delivered fully assembled in innovative packaging. 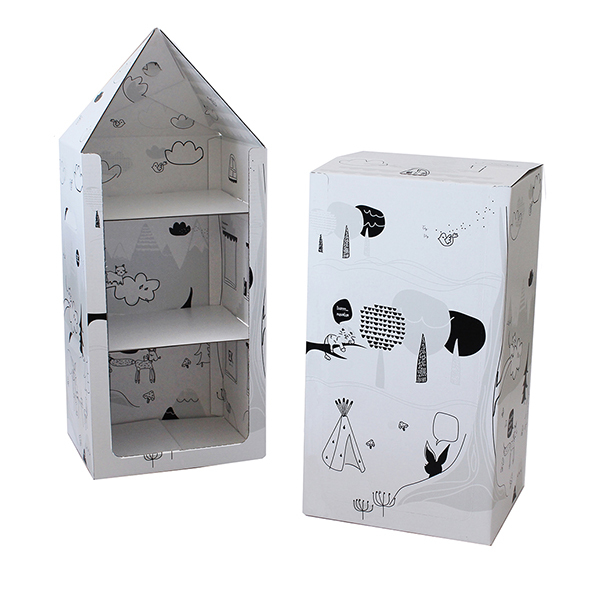 The delivery box can be easily turned into a dollhouse with the help of simple instructions that come with the package. 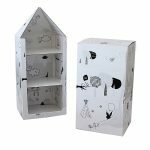 The packaging material is white corrugated cardboard, making it possible for your child to decorate the dollhouse in their own individual way. When the age of playing with dollhouses has passed or your child has simply moved on to different games, you can recycle the dollhouse at any cardboard recycling point, and so avoid extra burden on the environment. 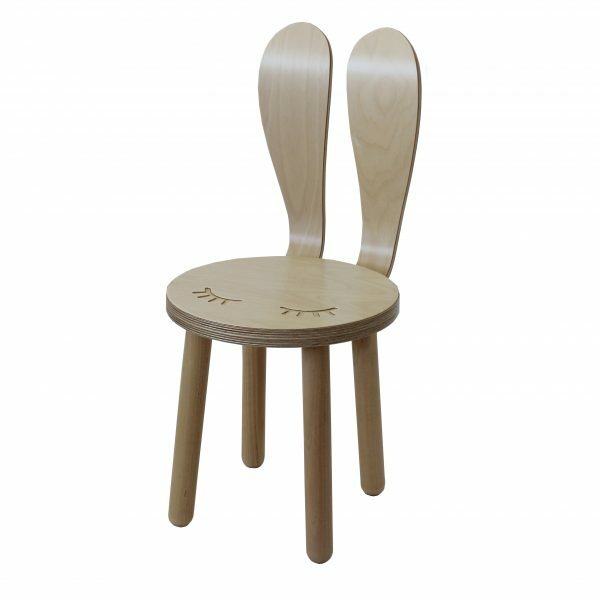 Chair legs, backrest and seat are made from birch. The seat is laminated birch plywood or varnished birch plywood. 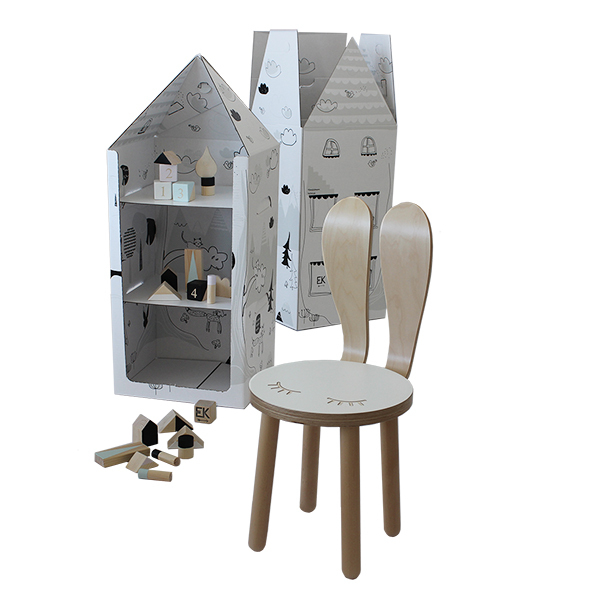 The Rabbit chair is delivered fully assembled in a package that can be turned into a dollhouse. No tools are needed for assembling.